How Miraculous is the Amish Fireplace? There is a sure-shot way to perk up the ears of a consumer writer: Hand him an advertisement for a product that claims to be a "miracle." This is what happened to me recently when a neighbor asked me to check out his latest purchase. Whirlpool gas water heater customers in California may be getting some relief from their involuntary cold showers if a pending class action lawsuit is successful. Meanwhile, it appears Whirlpool has done nothing to fix the malfunctioning heater since ConsumerAffairs.com first reported on it in May. Attorney Richard Doherty filed a motion seeking class certification in the California last month against Whirlpool and the gas water heater's manufacturer, American Water Heater Company (AWHC). The trial date is set for August 21, 2007. The lawyers in the case said they may try similar Whirlpool/AWHC class action suits in other states depending on the success of thie California case. "I purchased a new 50-gallon Flame Lock water heater with a 12-year warranty," Rick Carlton of Orange, Calif. said. "Seven weeks later, I had no hot water and was told that the thermocouple had gone bad." Even repairmen have grown tired of these water heaters. "I am a service tech who quite often works on Whirlpool water heaters," wrote Rob of Springfield, Ohio. "I'd say about 95% of water heater service calls are for these junk heaters. We have lost several customers because of reoccurring problems every few months (and yes we clean bottom screen and do not over-tighten thermocouple). I highly recommend that you pass on these heaters, no matter how good their warranty looks, because chances are it will cost you more in the long run." Indeed, if a consumer follows the directions in their water heater manual and the advice of Whirlpool's spokespeople, this can all be avoided. Unfortunately, if a consumer actually follows those same directions, they will spend around $600 in plumber visits and parts in one year -- well beyond the original price of the water heater. "It would be cheaper for a consumer to buy a new water heater every year than to put up with the maintenance," said Doherty, of Horwitz, Horwitz & Associates, a Chicago law firm. Last May, Whirlpool spokeswoman Judy Lau said homeowners can prevent the thermocouple from malfunctioning by cleaning the flame-trap and combustion chamber every three months (story). The water heater manual, however, does not specify how frequently this needs to be done. The manual simply suggests that, "At least annually, a visual inspection should be made of the venting and air supply system, piping systems, main burner, pilot burner, and flame-trap." In May, Lau made it sound like cleaning the combustion chamber was a simple procedure that any customer could do on his or her own. However, the manual states that this 18-step process "should be performed by a qualified service technician." "It should only take 5 to 10 minutes." Lau said. Most consumers say it took their hired plumber well over an hour. The procedure also requires that the gas be shut off and then turned back on. Messing with the gas can be extremely dangerous and customers should not be doing that, said Tony Burnworth, a contractor for Mann's Inc., a plumbing company in Huntington, Ind. In almost every case the thermocouple "goes bad" within about six months. "The thermocouple is a wire that goes between the gas valve and the pilot light," said Dan McKenzie, another Horwitz attorney. "Should the pilot light go out, the thermocouple sends a signal to the gas valve to turn off the gas." The water heater has a couple of design flaws that eventually lead to the malfunctioning thermocouple, McKenzie said. First, the heater has a concealed combustion chamber. The combustion chamber is where the pilot light ignites the gas that heats the water in the tank. The combustion chamber has a vent at the bottom to fuel the ignitions and pilot light with oxygen That vent can easily become clogged with dust and lint. When that happens, the pilot light scavenges for oxygen. Where it ends up going is to the thermocouple. This particular water heater has a special thermocouple that can melt in the middle, cutting the signal between the pilot light and the gas valve. So when the pilot light is searching for oxygen, it ends up melting that thermocouple in half, making the whole water heater useless without a replaced thermocouple. To add to consumers' ire, they cannot replace the thermocouple with a standard one because it uses left-handed threading. Supposedly this makes the water heater safer by only allowing the thermocouple that melts in the middle to be used. But unfortunately, this also means that this part can only be purchased through Whirlpool or Lowe's, the store that exclusively carries these water heaters. The warranty allows the customer to replace one part one time. So if a customer wants to get a warranted thermocouple, they have to wait for Whirlpool to ship it. If they don't want to wait about seven days for the part to ship, they have to go to Lowe's, pay about $15 and then get someone to install it. McKenzie said AWHC offers a retrofit filter for this water heater that supposedly will increase the water heater's longevity while also making it easier to maintain. "An external filter is available that can be easily installed," states the bulletin. "This will greatly extend the run time of the water heater in a dirty environment and will allow for easy periodic external cleaning. Call our service assistance number found in your installation manual or on your water heater to request the filter and installation instructions." ConsumerAffairs.com called AWHC more than 20 times over the past month but AWHC did not call back to verify the existence of this retrofit filter or to comment on the water heater's performance. ConsumerAffairs.com called the Whirlpool Public Relations office again, over 20 times over the past month. Finally, Lau, their spokeswoman, called us back to say, "We are going to decline to comment on your story." When asked why, she responded, "Because that's the decision that we've made." Consumers who have had to pay for a service call, should follow the example of Rick Carlton. After numerous e-mails and phone calls to Whirlpool went unanswered, he decided to mail copies of his receipts for the part and service to Whirlpool. Whirlpool eventually reimbursed him $132 for the service and part. Consumers interested in the class action lawsuit in California should check back with ConsumerAffairs.com for occasional updates. EdenPURE: Do These Nice-Looking Space Heaters Work as Advertised? With winter just around the bend, choosing the right space heater can be a heated task. After my parents got tired of the fast-paced nature that makes New York City both exciting and annoying, our family moved to nearby Connecticut where the winters were always a few degrees colder than the five boroughs. Challenger Supply Holdings of Fort Worth, Texas, is recalling about 31,200 tankless gas water heaters in the U.S. and Canada. The manufacturer has received 40 reports of the units overheating, including 4 involving burns on the wall where the heater was mounted and 2 involving fires and property damage. No injuries have been reported. 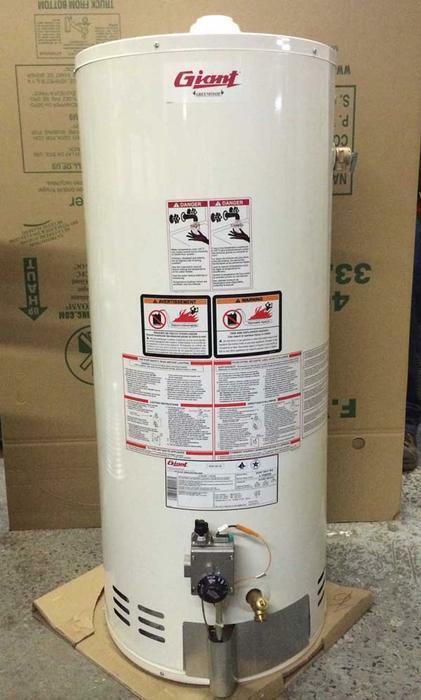 Giant Factories of Canada is recalling about 240 gas water heaters. On units with a space between the bottom of the water tank and the combustion chamber, the flame arrestor or flame arrestor plate can fail, posing a risk of fire or explosion if flammable liquids or gases are nearby. The water heaters, manufactured in Canada, were sold at independent distributors in Maryland, New York and Pennsylvania from April 2014, through October 2014, for between $340 and $830. Consumers may contact Giant at (800) 363-9354 anytime. An inoperative water heater means cold showers until you can get it repaired or replaced. Often it can be a frustrating experience. Emily, a consumer in San Dimas, California, said she bought a 50 gal, nine-year warranty, Whirlpool Ultra Low Nox Gas Water Heater from Lowes in November 2007. On November 22 this year, she said the control valve failed. Weil-McLain of Michigan City, Ind.,is recalling about 8,340 Ultra models 80, 105, 155 and 230 MBH Ultra series boilers in the U.S. and Canada. A cap on the boiler’s manifold can crack and release gas into the home, posing a risk of fire and explosion. The company has received 11 reports of manifold caps cracking. No fires or injuries have been reported. This recall involves Weil-McLain Ultra models 80, 105, 155 and 230 MBH gas-fired boilers used for space heating. The boilers have a serial number range between CP 6557046 and CP 6955985. Model and serial numbers are located on a bar-coded label affixed to the lower right side of the boiler, behind the removable front panel. The boilers have a Weil-McLain logo plate affixed to the front, a pewter/flat black cover and are either freestanding or wall-mounted. The boilers, manufactured in the U.S., were distributed by plumbing and heating wholesale distributors, plumbers and contractors nationwide from June 2012, through March 2014, for about $4,200 to $6,200. 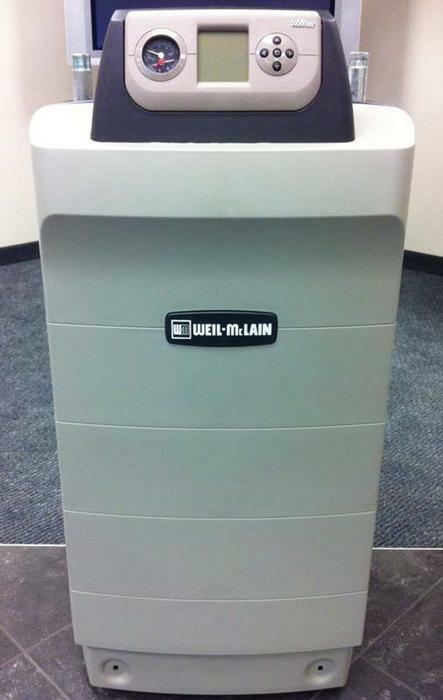 Consumers may contact Weil-McLain toll-free at (888) 770-7139 from 7 a.m. to 6 p.m. CT Monday through Friday. 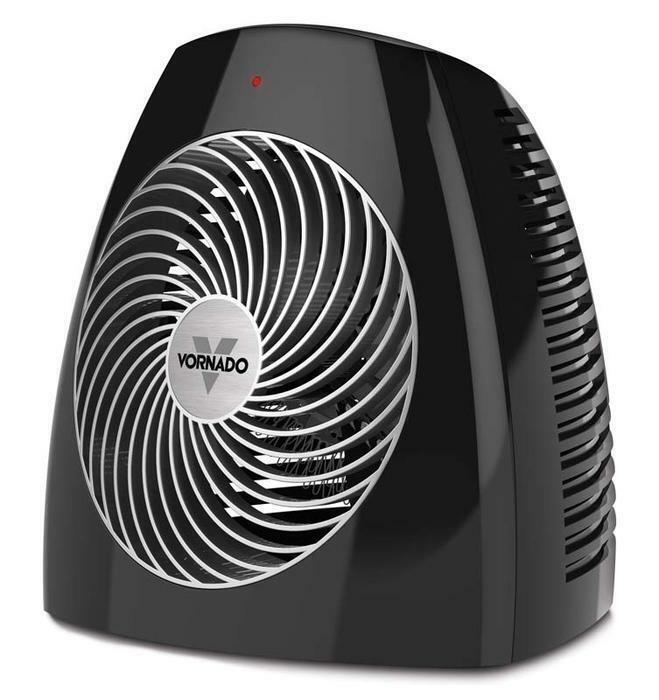 Vornado Air of Andover, Kan., is recalling about 79,000 electric space heaters. The company has received 29 reports of units overheating and melting, including 7 reports of heaters catching fire, resulting in 1 report of smoke inhalation and 1 report of property damage caused by soot and smoke. 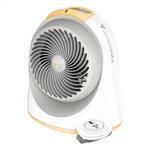 This recall involves Vornado VH110 Whole Room Vortex electric space heaters sold in two colors -- black and white. The heaters measure about 10.5 inches high, 9 inches deep and 10.5 inches at the base growing narrower at the top. The on/off switch and the high/low heat settings are located on top of the unit. The Vornado logo appears with a gray “V” on the front of the unit. 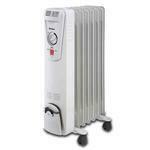 Recalled heaters have the numbers 1 and 3 as the fourth and fifth digits of the serial number. The model and serial numbers appear on a silver decal located on the bottom of the unit. The space heaters, manufactured in China, were sold at Bed Bath & Beyond, Home Depot, Menards, Orchard Supply, Target and other retailers nationwide and online at Vornado.com and Amazon.com from June 2013, through May 2014, for about $60. Owners should immediately turn off and unplug the electric space heater and contact Vornado for instructions on how to receive a free replacement unit, including free shipping. Consumers may contact Vornado toll-free at (844) 205-7978 from 8 a.m. to 5 p.m. CT Monday through Friday. Sunbeam Products of Boca Raton, Fla., is recalling about 34,000 Holmes oil-filled heaters. The oil-filled heaters can spray heated oil, posing a scald hazard. The firm has received approximately 40 reports of units that unexpectedly sprayed heated oil, resulting in reports of property damage involving damaged carpet and fabrics. No injuries are reported. This recall involves Holmes brand oil-filled heaters that are black or white in color. 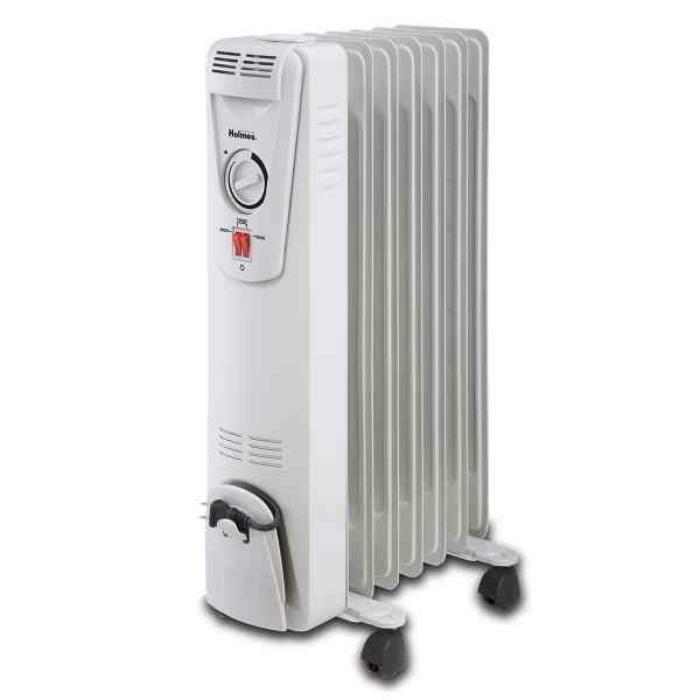 The recalled heaters are about 23 inches tall, 6 inches deep and 12 inches wide, and have model number HOH3000 or HOH3000B printed on a label on the bottom of the product. The “Holmes” logo is near the power switch and temperature control. The recalled products have a code on the heater plug blade within the following range: G192 through G298. No other codes are affected. Consumers may contact Sunbeam Products at (800) 515-4715 anytime. 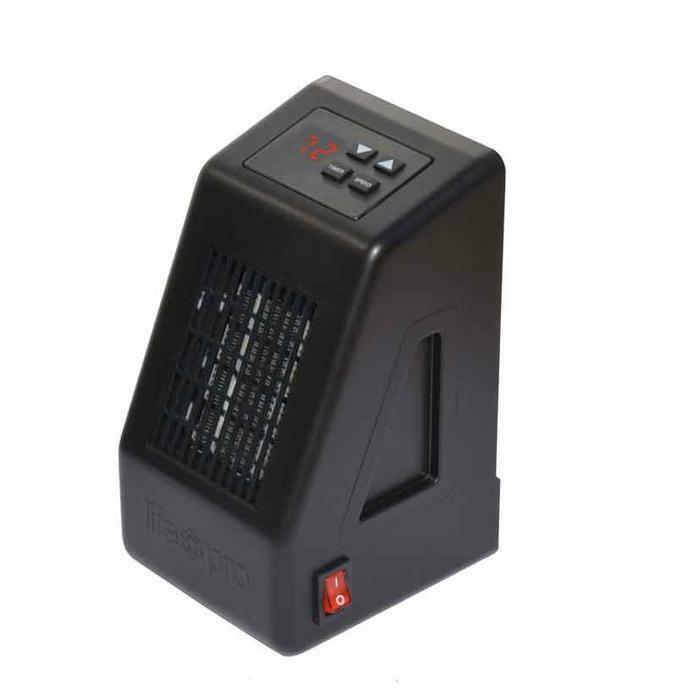 Lifesmart of Plano, Texas, is recalling about 17,000 Lifepro portable space heaters. The screws used to attach the back plate to the heater are too short and allow the back plate to detach when removing the heater from the outlet, posing an electrical shock hazard to the user. This recall is for Lifepro brand portable infrared quartz space heater models LS-IQH-DMICRO and LS-IQH-MICRO. The recalled heaters are about 6 1/2 inches tall x 5 inches wide x 3 3/4 inches deep and made of black plastic. They have a three-prong plug built into the back to allow them to be plugged directly into an electrical outlet. The Lifepro logo is molded into the front bottom of the heaters. 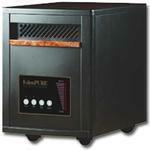 Model LS-IQH-DMICRO is a 400-watt heater with digital display on the top. Model LS-IQH-MICRO is a 450-watt heater with no display. The model name and wattage are printed on a label on the back of each heater below the plug. The heaters, manufactured in China, were sold at Meijer stores, Northern Tool stores, QCI Direct stores and Tuesday Morning stores nationwide and online at Amazon.com, BJs.com, HomeDepot.com, QCIDirect.com, Samsclub.com, Walmart.com and Wayfair.com from January 2014, through December 2014, for between $40 and $50. Consumers should immediately unplug and stop using the recalled space heaters and contact Lifesmart to receive either a free repair kit consisting of 4 longer screws with instructions on how to install them; a free replacement heater with the modified screws; or a full refund. Consumers may contact Lifesmart at (866) 484-2066 from 8 a.m. to 5 p.m. ET Monday through Friday. A.O. Smith Corp., of Milwaukee, Wis., is recalling about 250 John Wood oil-fired water heaters. The water heater’s combustion chamber can be misaligned and heat the exterior walls of the water heater instead of the water. Combustible material near the outside of the water heater can catch fire, posing fire and burn hazards. This recall involves John Wood brand 50- and 70-gallon oil-fired water heaters. The 50-gallon water heaters have model number JW517 and serial numbers from 1349A021678 through 1503A016643. The 70-gallon water heaters have model number JW717 and serial numbers from 1421M001517 through 436M000040. The water heaters are gray with “John Wood” printed in blue and white near the top. The model number, size and serial numbers are printed on the rating plate near the top of the tank. Only oil-fired water heaters are included in this recall. The water heaters, manufactured in the U.S., were sold by John Wood sales representatives to plumbers and consumers from January 2014, through March 2015, for about $1,500 to $2,500. Consumers may contact A.O. Smith toll free at (866) 880-4661 between 8 a.m. and 4:30 p.m., ET, Monday through Friday. PetSmart Phoenix, Ariz., is recalling about 117,000 Top Fin plastic aquarium heaters in the U.S. and Canada. Some 33,000 heaters were recalled in August 2014. An electrical problem with the aquarium heaters poses a risk of fire or electrical shock to the consumer. The firm has received 13 reports of incidents, including 4 reports of minor shock, 7 reports of the water tanks overheating and 1 report of property damage from an electrical shortage resulting in fire. This recall involves all 50-, 100-, 150-, 200- and 250-watt Top Fin brand plastic aquarium heaters sold between August 2014 and April 2015 with model numbers: HT50, HT100, HT150, HT200 or HT250. The black cylindrical-shaped heaters are about 1.5 inches in diameter and about 13 inches tall. “Top Fin Premium Aquarium Heater,” the model number and the heater's wattage are printed on the side of the heater near the top. The lot number is printed beneath the words “Made in China.” All lot numbers are included in this recall. The heaters, manufactured in China, were sold exclusively at PetSmart stores nationwide from August 2014, to April 2015, for between $25 and $40. Consumers should immediately stop using the recalled heaters and return them to any PetSmart store for a full refund. Consumers may contact PetSmart toll-free at (888) 839-9638 from 8 a.m. to 5 p.m. MT Monday through Friday.